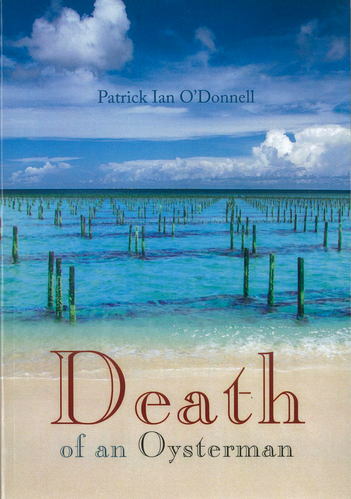 When Phil Oxnard retired from the publishing business, he was afraid boredom would ensue. Soon after moving into a new home in San Juan Capistrano, circumstance developed that would keep boredom at bay for the next decade or two. 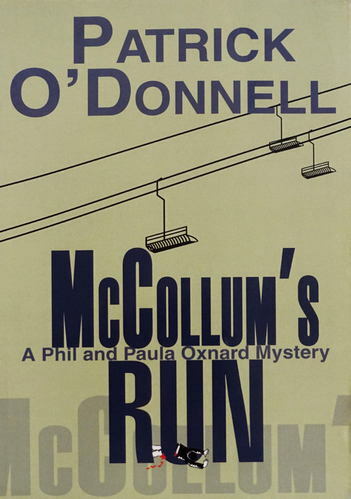 He would with the begrudging but essential assistance of his wife, Paula, become Phil Oxnard, Geezer Detective. 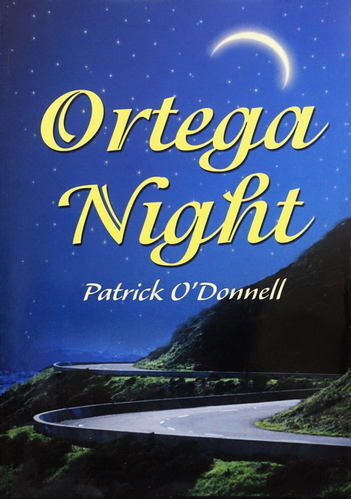 His first case, Ortega Night, found him proving the supposed accidental death of a neighbor was, in fact, murder. 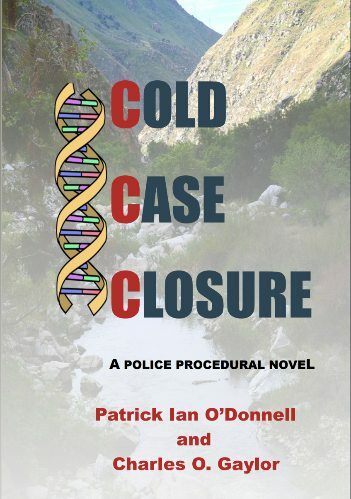 The case that followed, McCollum's Run, finds Phil- now employed by the G.P. 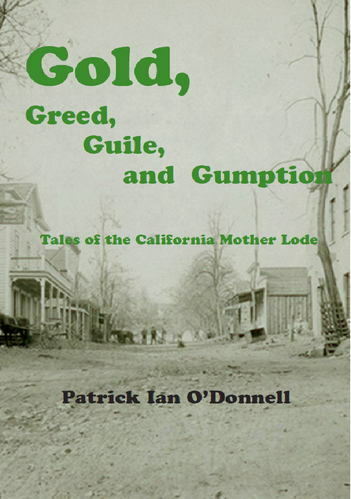 Golden detective agency-in the Sierra Nevada, along with Paula, faced with a missing teenager and a murdered lodge employee. 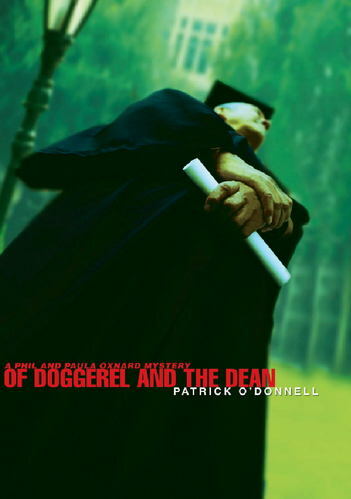 By the third story, Of Doggerel and the Dean, Phil has established his own detective agency and is immediately called upon to assist the police in solving a murder at Garwood College where Paula, a retired inner city principal, is a guest lecturer. 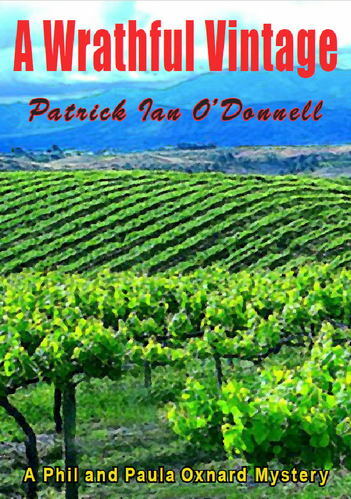 In the most recent Oxnard mystery, A Wrathful Vintage, the Oxnards investigate the background of a murdered vineyard manager and are able to provide the police with information that leads to an arrest for murder. 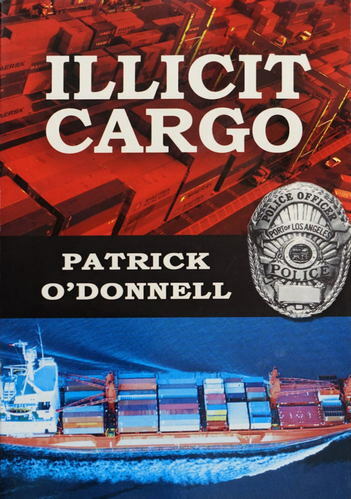 In addition to the Oxnard series, O'Donnell has written three other crime novels: Illicit Cargo, Death of an Oysterman, and Final Words. 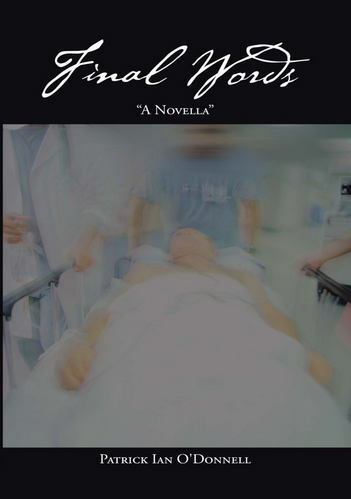 More will be coming. 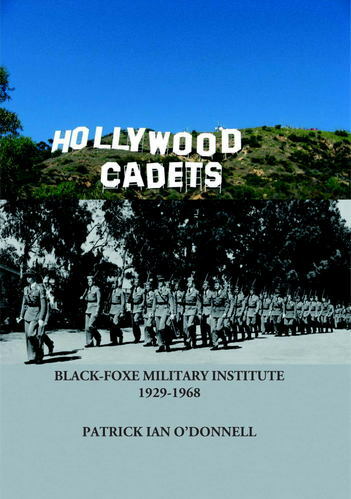 His non-fiction book, Hollywood Cadets, tells the story of the Hollywood prep school, Black-Foxe Military Institute.